In a new post called Hitman 2 – Content Highlights, developer IO Interactive has provided fans with their first look at some of the new missions, maps, unlocks, and locations set to arrive throughout 2019. Ahead of the more comprehensive monthly roadmaps and livestreams, the next of which is scheduled for the 29th April. 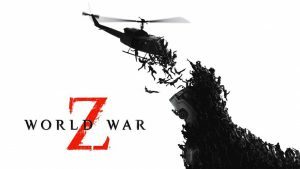 Undoubtedly the most exciting aspect of today’s reveal is that a total of three new locations will be released between now and the end of the year. 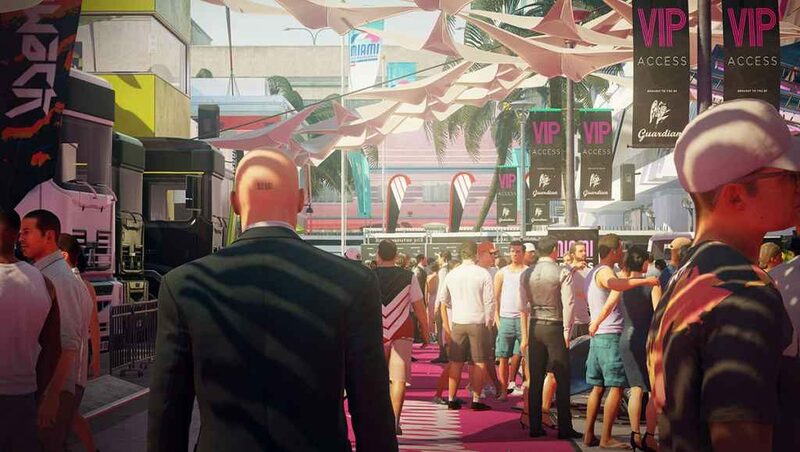 Two of them, the Bank and the Island, are standard Hitman 2 locales offering various new targets for the player to off, challenges to complete, and mastery items (which can be used in any of the game’s existing sandboxes) to be unlocked. While the other, the Prison, is specific to Hitman 2’s enjoyable and surprisingly addictive Sniper Assassin mode. The Bank is set to arrive this spring, followed by the Prison and the Island in the autumn. 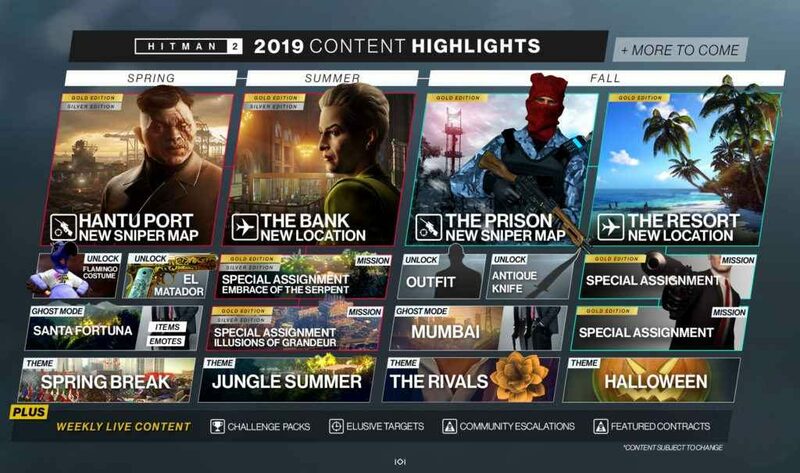 Aside from the aforementioned locations, IO Interactive will also be introducing various Special Assignments, limited-time Elusive Targets, themed events, and additional locations for Ghost Mode (Santa Fortuna and Mumbai) throughout 2019. 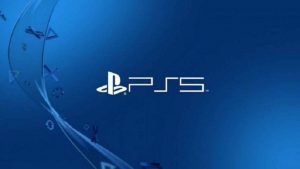 Some of this new content will be available exclusively to those who own the Hitman 2 Expansion Pass or a Gold edition of the game, however. So, before you start planning out how you might approach a mission set within a bank, you might want to check the IO Interactive website first and confirm your eligibility. A triumphant follow up to the (almost) equally brilliant 2016 reboot, Hitman 2 is available right now on PS4, Xbox One, and PC.